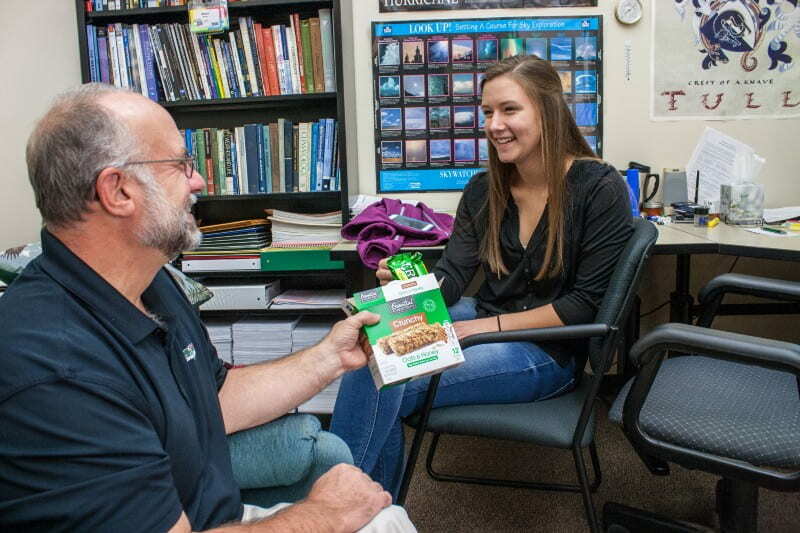 Professor Meyer encourages students to visit his office hours, so he can get to know students better one-on-one and help them understand classroom material. As an added bonus, students who visit leave with treats! “Once you establish a more personal relationship, there is a deeper level of trust and commitment between the professor and the student,” says Professor Meyer. Visiting during office hours means everyone wins! Professor Clampitt has created a whole character to wrap students’ brains around class concepts. 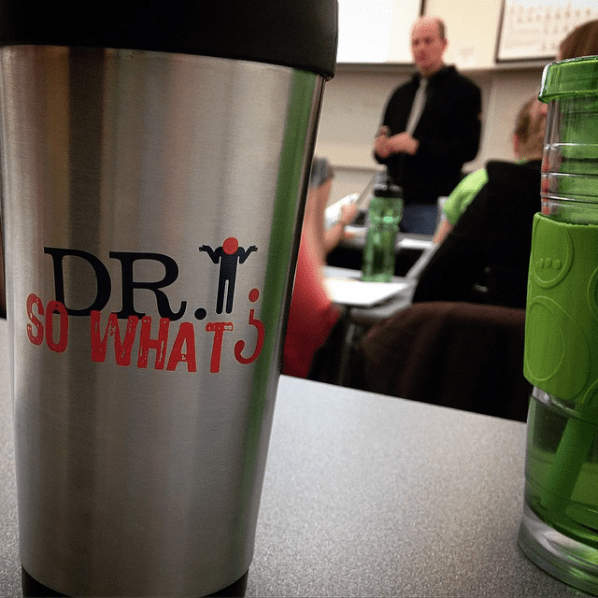 In Professor Clampitt’s class, swag and learning go hand-in-hand. Dr. So What inspires students to question insightfully, think critically, and act confidently. Professor Gurung has been known to spend a full two hours memorizing students’ names on the first days of classes. “Professor Gurung is amazing! He really prioritizes getting to know everyone’s name, no matter the class size,” said Emily Carroll, a senior studying Psychology and Human Development. 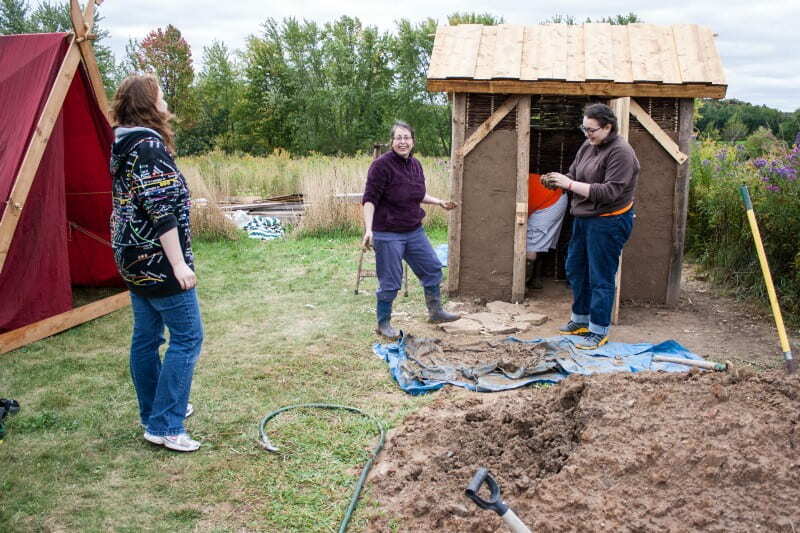 Whether her students are replicating ancient methods of flax fiber processing or recreating life on a Viking-age replica farmhouse, History Prof. Heidi Sherman’s students learn by doing. 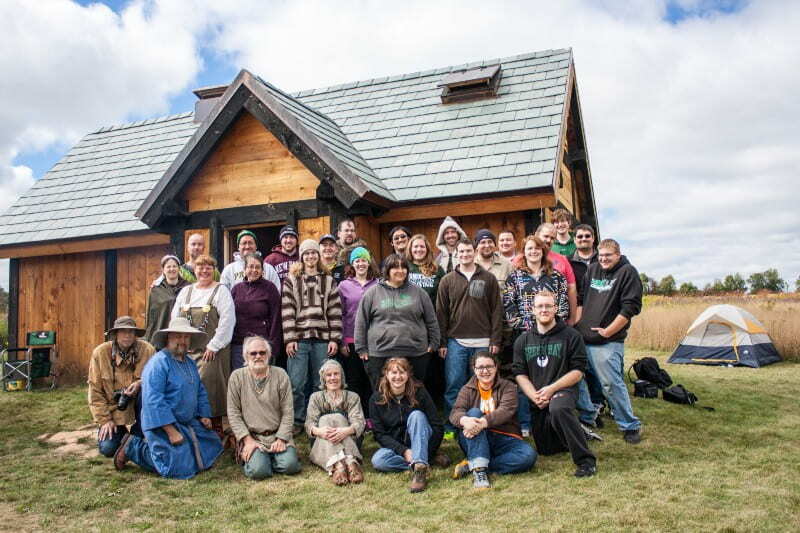 Overnight trips to a Viking longhouse give students a unique approach to learning history. For students who participate, these trips are often are the highlight of their college career. What else can you find #OnlyatUWGB? This entry was posted in Random Thoughts by Katelyn Santy. Bookmark the permalink.